Don't miss this 2 bedroom, 1.5 bath townhouse with finished bonus room! Easy access to downtown and located just minutes from Belmar shops, restaurants, and entertainment. 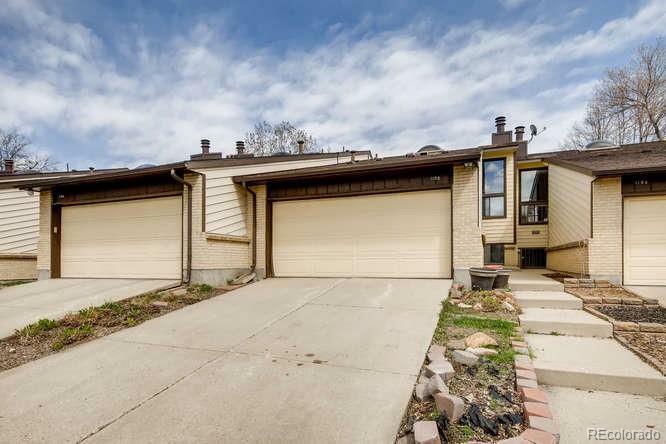 This spacious bi-level home has an open layout, vaulted ceilings, and is ready for your updates. You will love all of the green space in this quiet, highly sought after community.